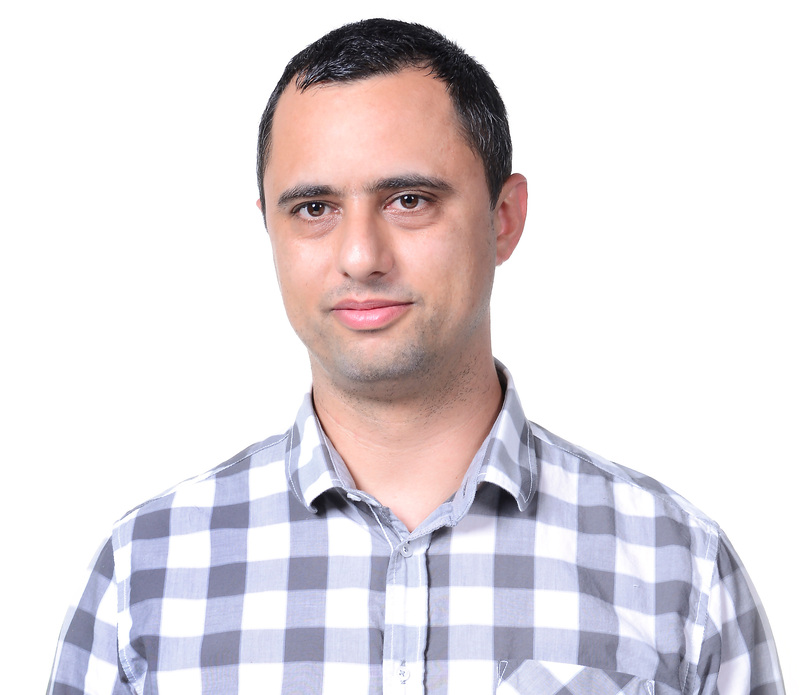 Nikola Kostadinov – Innologica Ltd.
I’m a developer enthusiast ever since high school and I started my professional career back in 2001. My first project was a large scale warehouse application for one of the biggest pharmaceutical companies in the region, Libra AG (now Phoenix corporation) – a daunting task with much business data needing to be integrated in one system. A couple of years later I moved to Megalan Network, making my transition to the Telecom sector. The biggest challenge then was the development of “Megalan Manager” – we built the system from scratch, to satisfy the BSS (Business Support Systems) needs of the fast growing Internet service provider. Megalan Network was later acquired by Mtel and our system was adopted as the perfect solution for managing the fixed area of the company. Seeking a new challenge, I worked for an American car moving company and built a complex B2B portal relying solely on the latest technological frameworks, but quickly decided that I prefer building my own dreams instead of following others’, so I joined Innologica. Working here is satisfying as it lets me take the lead and have a say in the direction our services and products are taking. I love active sports – summer is the perfect time for mountain biking and there is nothing better than rushing down the powder slopes with my snowboard.